As I’ve written before for the blog, there’s a problem compliance people are facing: many people are too willing to write that a so-called compliance officer has been arrested, fined or imprisoned. Problem is, those compliance officers weren’t really regulatory and legal compliance professionals as we know them. There’s one more problem, your organization may be contributing to this situation; You may have people in your organization with “compliance” in their title but don’t actually work on the compliance team. Jenny O’Brien, at United Healthcare had precisely that problem. When she assumed the role of Chief Compliance Officer she found out that there were a couple of hundred people not on the compliance team but with compliance titles. This posed significant risks. People were “clearing things through compliance” without ever actually talking to compliance. In addition, the fact that people didn’t know who truly was a compliance officer led to dangerous confusion, and the potential of the government stating that the compliance program didn’t meet the standards for effectiveness. Excellent podcast. Very informative. Actionable information. Your article is important for organizations to understand and act upon. Health systems can conflate activities such as accreditation, with the word “compliance”, even setting up separate committees and structures for each that confuses the organization about the true purpose and benefit of strong, credible, and comprehensive, enterprise-level compliance program. Before a title or department is assigned the activities that define compliance should be clearly identified. This is the real issue. 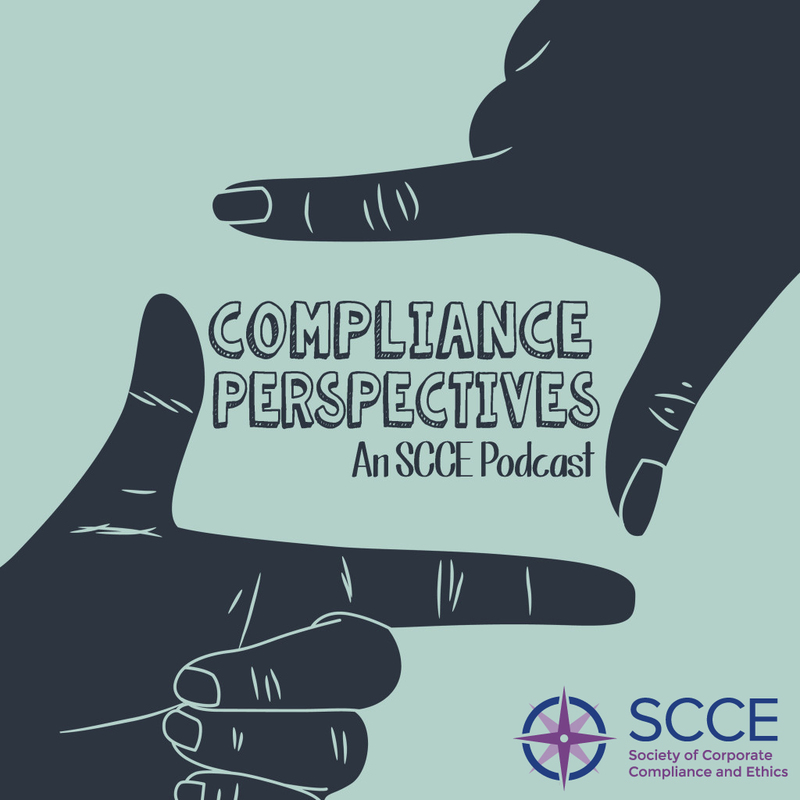 Compliance, as a profession, has yet to clearly define its characteristics. It’s currently an amorphous blend of audit and law. This is where the profession needs to focus. Expectations should be the byproduct of defined competencies and goals.